\r\n\r\nIf you like socialising and meeting new people, you’ll love student life in New Zealand. With so many classes, activities and social events to take part in, you’ll have so many opportunities to make friends.\r\n\r\nPeople in New Zealand are extremely friendly and more than happy to introduce you to their way of life. Not only will you be welcomed by local people, you’re also likely to meet plenty of fellow international students from all around the world. Although you may go your separate ways after you finish university, you’ll still be able to keep in touch and perhaps even visit each other. 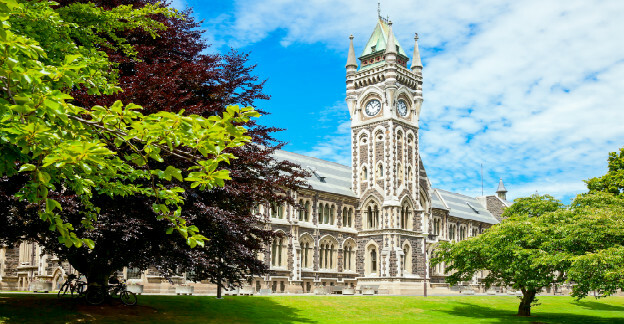 \r\n\r\nIf you’d like to further your education and expand your horizons by studying in New Zealand, we can help you find the right course and destination for you. To learn more, please get in touch with the team at IEC Abroad.